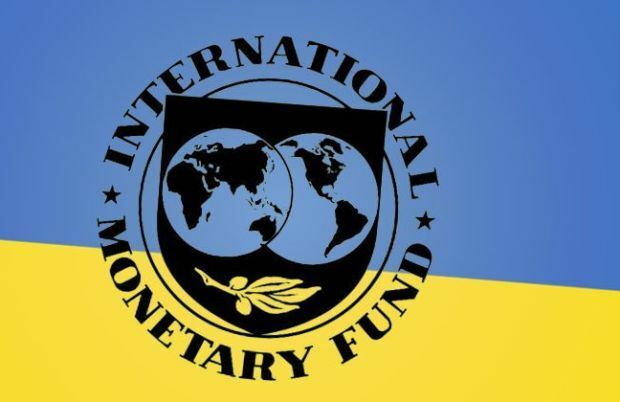 Deputy Finance Minister Artem Shevalev said Ukraine and the International Monetary Fund (IMF) had not yet agreed on the text of a Memorandum, which would allow to continue the IMF lending program to Ukraine. "The updated text of the Memorandum is not available," Shevalev told reporters. At this, Shevalev did not specify when cooperation with the Fund could be resumed, attributing the delay in the program implementation to a recent statement of IMF Managing Director Christine Lagarde, who had expressed her concerns about a slow pace of reforms and corruption in Ukraine. As reported earlier, the IMF on March 11 approved a four-year EFF worth $17.5 billion for Ukraine. The first tranche worth $5 billion under this program arrived in Ukraine on March 13. The second tranche worth $1.7 billion was transferred to Ukraine on August 4. The second program review was conducted in two stages. The IMF mission was operating in Kyiv in September, and on October 2 the talks were suspended due to the local elections in the country, as well as ongoing discussions of the tax reform and the draft state budget for 2016. In November, negotiations between Ukraine and the IMF resumed. At present, Ukraine and the IMF are agreeing a report on the progress of reforms implementation and the Memorandum on the second program review, while identifying further actions. It is noted that the two sides are discussing a wide range of issues within the framework of the second program review, which includes various aspects of monetary, banking and anti-corruption policies, the pension reform and the privatization process.